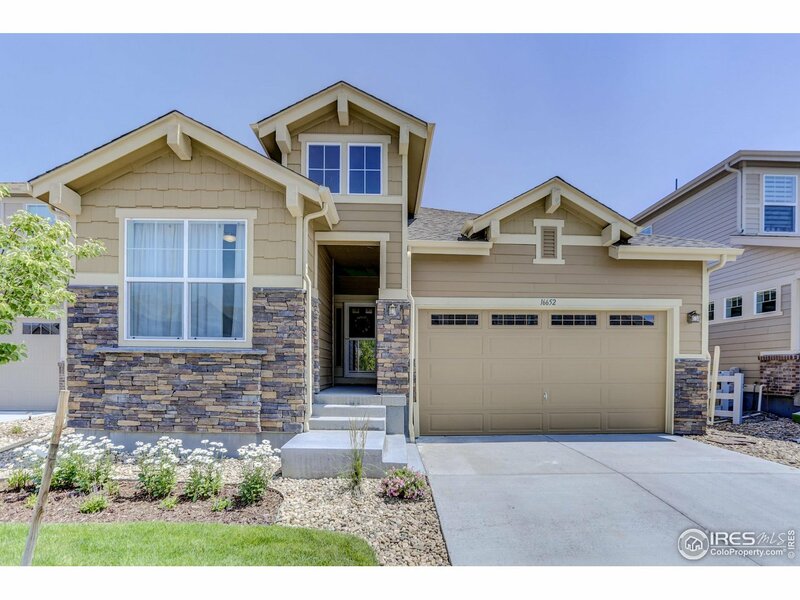 All Anthem Highlands homes currently listed for sale in Broomfield as of 04/22/2019 are shown below. You can change the search criteria at any time by pressing the 'Change Search' button below. "Perfect home for entertaining with an incredible backyard oasis! Light & airy with an open floor plan with gourmet kitchen, large island & upgraded appliances. Step outside to enjoy beautifully landscaped yard, river-like water feature, pergola & fire pit, perfect for gatherings. Main floor features bedroom, full bath, office & mudroom. Expansive master suite with drop-in tub, large shower and his & her closets. Plenty of storage space in the 3 car garage! Don't miss this AMAZING home!" 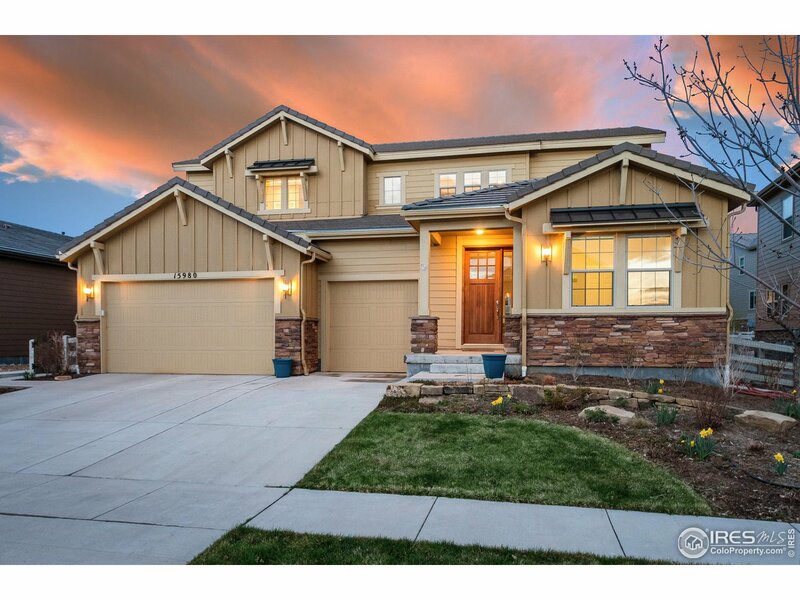 "Rare Delaney ranch floor plan that features a 3 car garage, 2 bedrooms, main floor study. gas corner fireplace, unfinished basement, gourmet kitchen, granite slab counter tops, stainless steel appliances, hardwood floors, covered deck and covered porch, full unfinished walk-out basement, cement tile roof, bay windows, fully landscaped, and much, much more." "Anticipated completion May 2019! Nextgen Home! 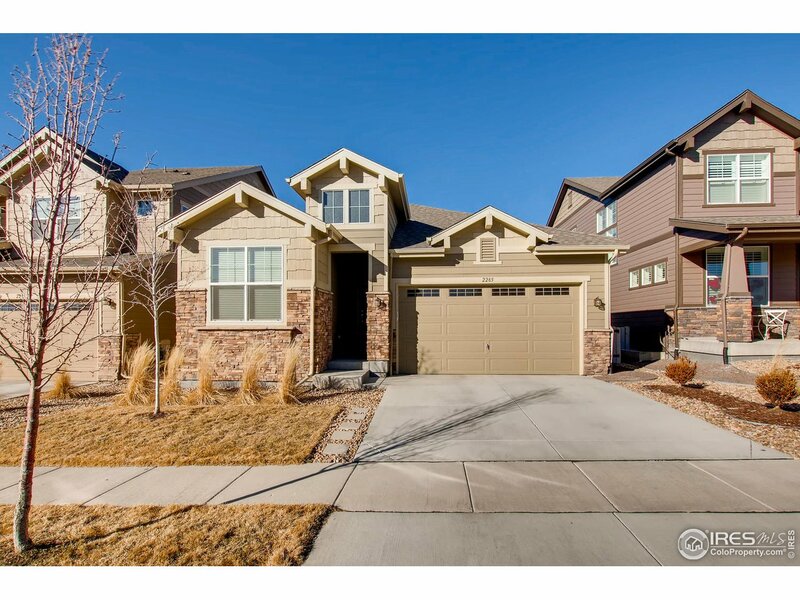 This gorgeous 2-story Brookside features 5 beds, 4.5 baths, dining & great rooms, kitchen, unfinished basement for future expansion & 3 car garage. Covered deck plus front/rear landscaping included. Lennar seamlessly blended & showcased the unparalleled beauty of Colorado with the most innovative homes, energy efficient technologies & modern conveniences, bringing the best of both worlds together." "Available in June 2019! 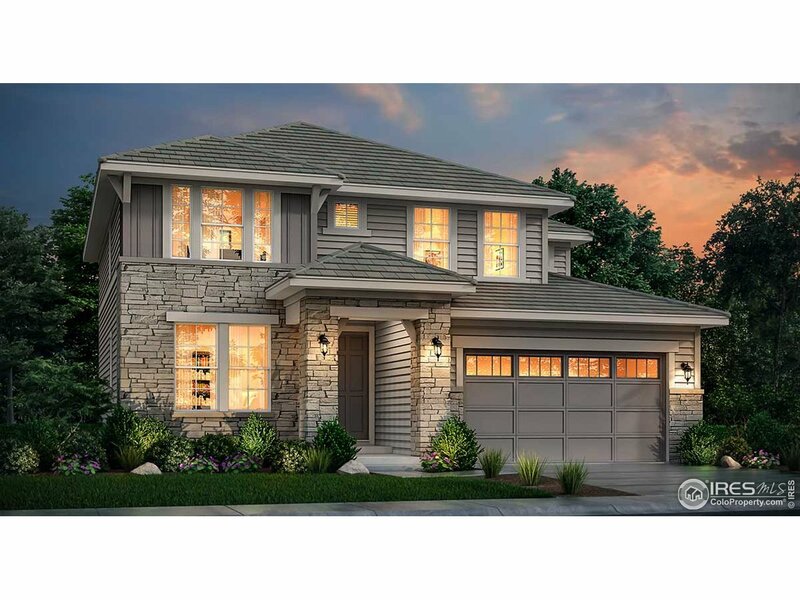 This gorgeous 2-story Anthem Highlands Ashbrook features 3 beds, 3.5 baths, dining & great rooms, study, kitchen, loft, unfinished basement for future expansion & 4 car tandem garage. Covered deck and Vinyl Plan flooring included with this model. 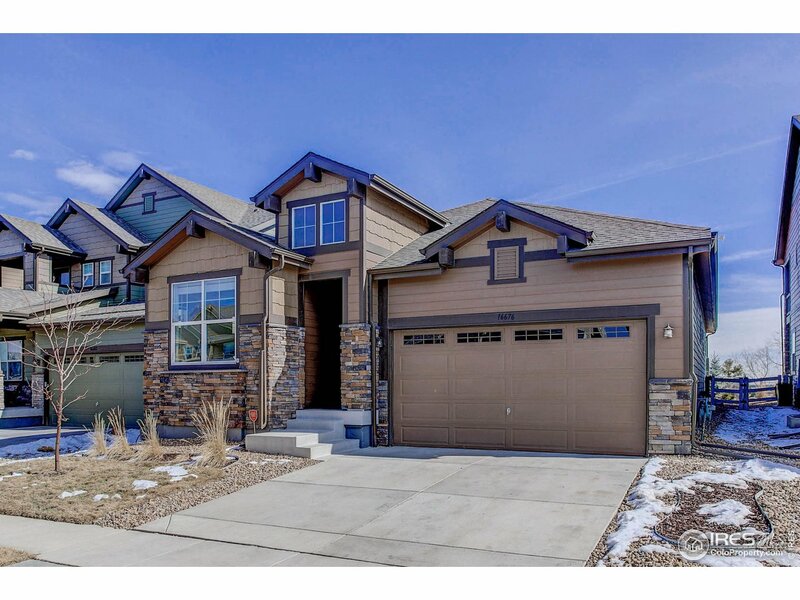 Lennar seamlessly blended & showcased the unparalleled beauty of Colorado with the most innovative homes, energy efficient technologies & modern conveniences, bringing the best of both worlds together"
"Welcome to this beautiful 2 story home in the desired Anthem Highlands Neighborhood. You will love the large private yard with mountain views! Professionally landscaped yard offers a stamped concrete patio, new hot tub, pergola, garden boxes, gas line, and backs to a walking trail. New paint and re-finished hardwood floors. Amazing open floor plan filled with large windows and natural light. Gas range, cozy fire place, mudroom and 3 car garage. You will love the resort-style community amenities!" "Don't miss the opportunity to live in this highly sought after Ranch model in Anthem's Prospect Village. This amazing open concept floor plan has 3 bedrooms, 3 bathrooms, a built-in office, entertainer's kitchen with a gas range, and a large central island. The finished basement features a wet bar with kitchenette, a bedroom, a full bath and lots of space for storage. Why wait for a new home to be built when you can have this new home without the wait!! New school opened in Fall 2018!" 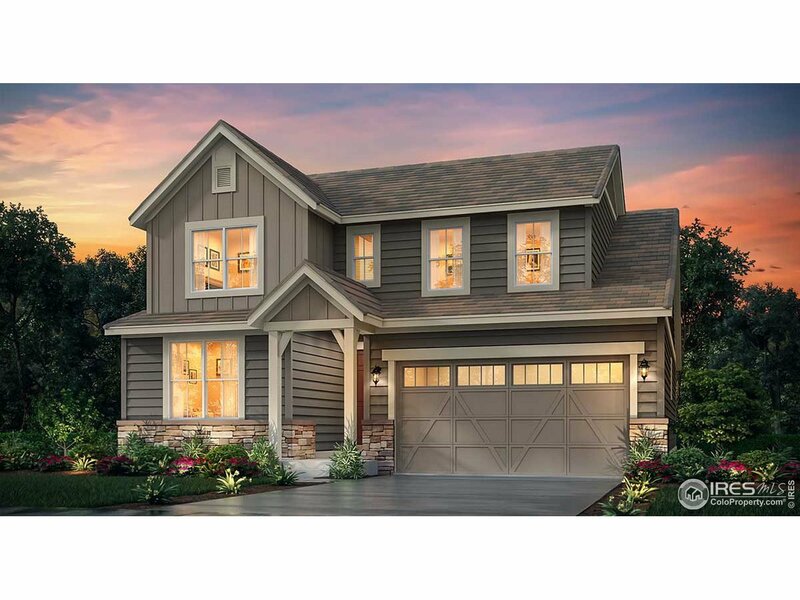 "Come home to this beautiful ranch model in Anthem's Prospect Village. This amazing open concept floor plan has engineered hardwood floors, an office, three bedrooms, and an entertainer's kitchen with a very large central island. The finished basement has a bedroom, full bath, kitchenette, and plenty of space for storage. Why wait to build a new home when you can have this beautiful home without the wait!!" "Quick Possession & Great Deal! Open-concept, ranch-style home in Anthem Highlands in fantastic school district. 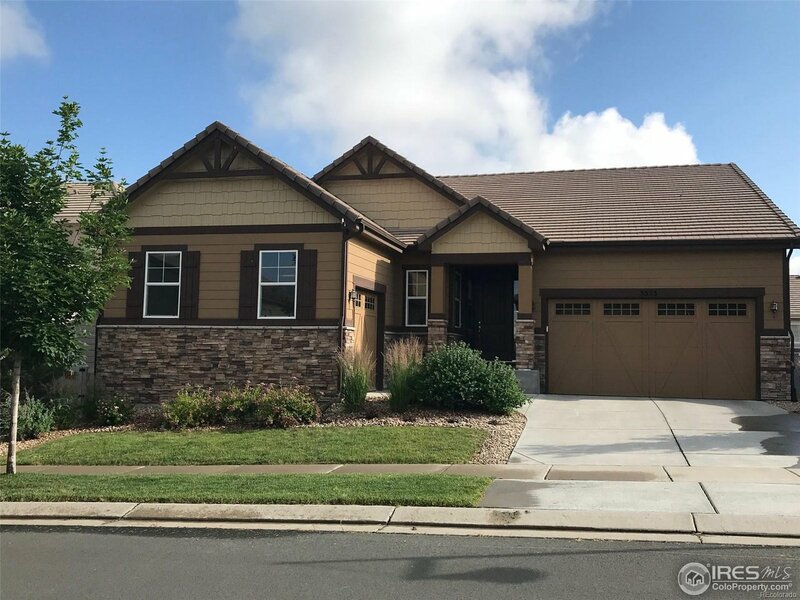 Meticulously maintained & pride of ownership throughout; 2-bed, 2-bath home features all-white gourmet kitchen w/stainless steel appliances, & quartz counters. Generously-sized main area has gas fireplace & hardwood floors; covered deck offers mountain views, perfect for entertaining. Home features unfinished, walkout basement, when finished, could double size the home."